Fans spotted Big Hit Entertainment's new boy group members on the street near the agency. On November 27, BTS' management agency confirmed to debut a new boy group in the first half of 2019. At that time, no details regarding the group, such as the number of the members, concept, age were unveiled.  Then on November 29, some industry insiders revealed that the new boy group will consist of five members with the average age of 17. Following the news, a couple of male trainees who are speculated to be the members of this newly-launching group began spreading online. Rumors stated that four members are Korean, and one is a mixed-race member. 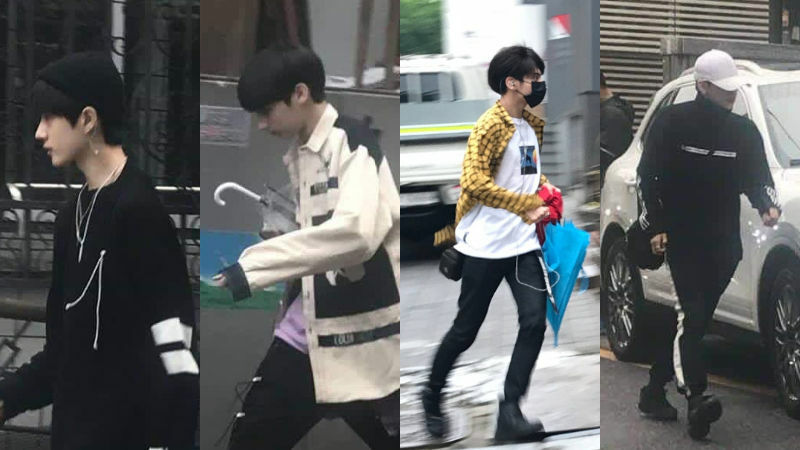 After seeing these photos, lots of fans have been saying how they can still see the good looks on their face despite being covered, and also how all the trainees sort of resemble JUNGKOOK from BTS. They commented, "Whoa! I can tell that they are super good-looking. I'm so excited for their debut! ", "They really remind me of JUNGKOOK. I guess that is the 'Big Hit look', just like how there is the 'SM look'. ", "Can I join the fan club already? ", and so on. Big Hit Entertainment started off as a small company in 2005 and it is where BTS members trained and made debut. With the worldwide success of BTS, Big Hit Entertainment has become one of the most successful management agencies in Korea.